I’d really like to see a truly scary, yet beautifully put together movie with psychological elements and plausibility, but maybe some surrealism as well. 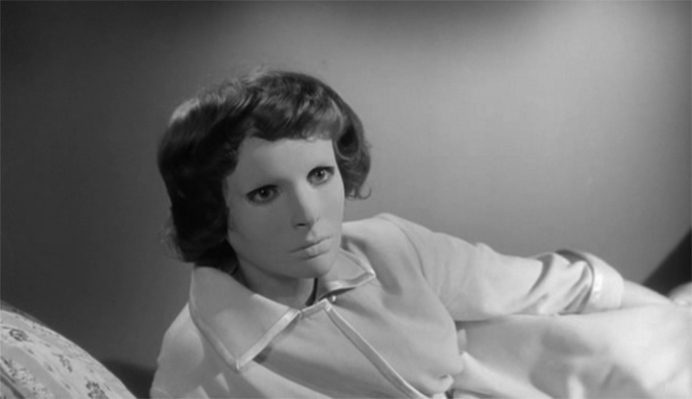 Something like Eyes Without a Face or Suspiria. Where the fear is more from the vibe than from the definable foe and allures me so that I can’t look away from it even while it’s unsettling. — Chloe P.
Editor’s Note (12/4/14): We no longer answer movie questions through our advice column. We answer them in the mailbag segment of our podcast. Send them to Cody@SmugFilm.com and we will answer on the show!